Gavin is a graduate of Sheridan College where he received an Honor’s Degree in Music Theatre Performance. Gavin is an experienced and versatile vocalist, focusing on Musical Theatre, Pop, Jazz, and Golden age genres. He has experience performing in over 30 full-scale productions, including appearing on stage at the Stratford Festival near his hometown of Kitchener. Gavin is passionate about working with children and teens of all abilities. With experience as a support worker for children with special needs, he knows how to adapt to each student’s individual talents and challenges in order to assist them in growing and improving in the ways they are most interested. Gavin offers a high degree of technical vocal knowledge, teaching students how to access the tools they possess to sing in the genre they are most passionate about. Don’t know which genre is for you yet? Let’s find out together. Yes, anybody can learn to sing! For intermediate or advanced voice students, Gavin can offer you University level techniques to help with specific challenges in each individual’s voice. He has a vast knowledge of repertoire and is able to provide coaching on how to act a song and help students who are preparing for auditions. Gavin is also an experienced pianist and is able to accompany his students in their lessons and provide recordings of vocal exercises for them to sing along with at home. If you are looking to improve your piano skills, self-accompanying, and piano improvisation, Gavin can help you with that too. 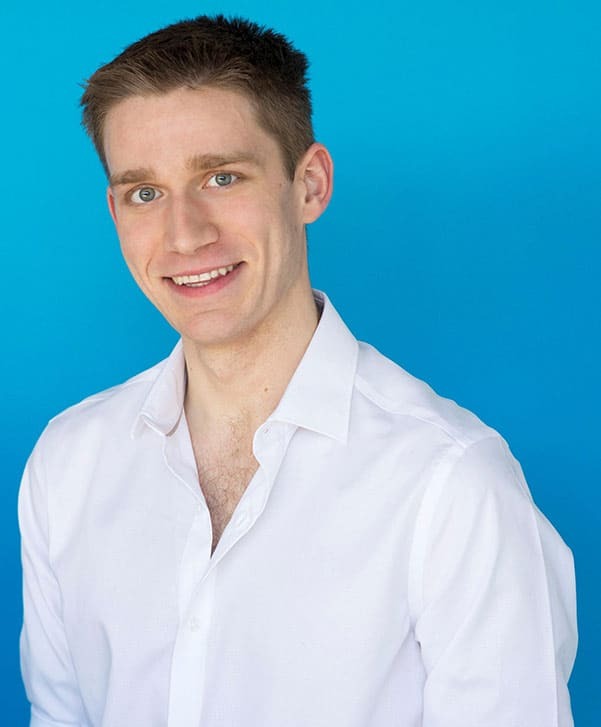 Whether you are a nervous beginner who likes to sing in the shower or someone who is looking to further your vocal training and show it off to the world, Gavin will adapt to your learning style to help you take yourself to that next level, while having a laugh and a great time in each piano or vocal lesson.